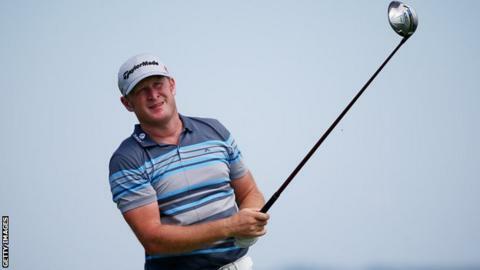 Jamie Donaldson has failed to qualify for the lucrative end of season play-off series on the PGA tour. The Welshman, 39, was inside the required top 125 on the money list going into the final qualifying event. But he was pushed down to 130th place after the end of the Wyndham Championship, meaning he will not play at The Barclays on Thursday. Donaldson withdrew from the recent PGA Championship with a back injury and did not play at the weekend.